My collection of favorite knitting blogs is growing - take a look at the right-side bar!!! 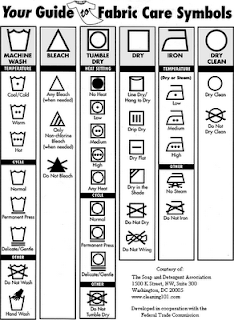 As it turns out they found the chart on Label-free blog - another useful resource, this time for those who like to sew. Go and check both blogs and do not forget to get Lime & Violet button.